Feeling tired always? The reason behind is low energy levels due to the stressful life and for this various supplements are Incorporated from energy drinks to gels or bars, herbs and others. 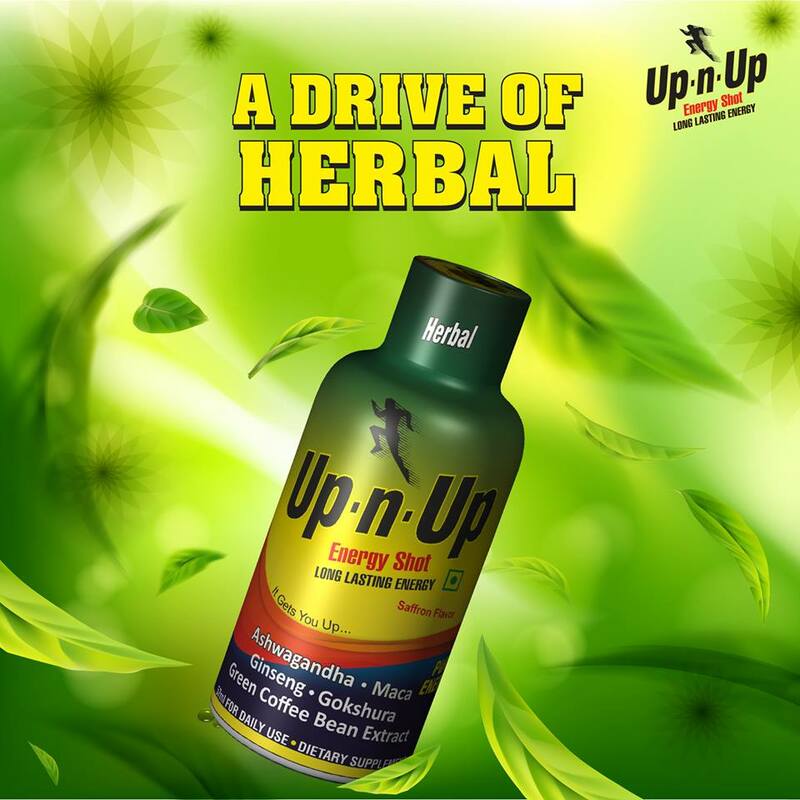 Here are the natural herbs that will surely enhance the energy levels and help you stay healthy and copy with fatigue. Green tea, commonly used herb plays an indirect role in boosting energy. It enhances the function of Brain that helps to raise energy levels. MACA’s dark coloured roots contain iodine in significant amount, this enhances the energy and fights fatigue. It is a Chinese herb and is used in dried form. The tea made from this dried herb helps to raise the energy levels. A common ingredient in most of the energy drink, PanaxGingsengboosts up the energy level alang with other benefits too. Another chinese herb that has many medicinal benefits on health and also raises the energy level when consumed on a regular basis. These super natural mushrooms calns the spirit and are helpful to combat fatigue. Other than these herbs there are herbs like Oregano, Cordyceps and others that indirectly plays a role to enhance the energy levels. All these herbs needs to be taken only after guidance of medical practitioner and as it may cause problem in individuals having tolerance to it.